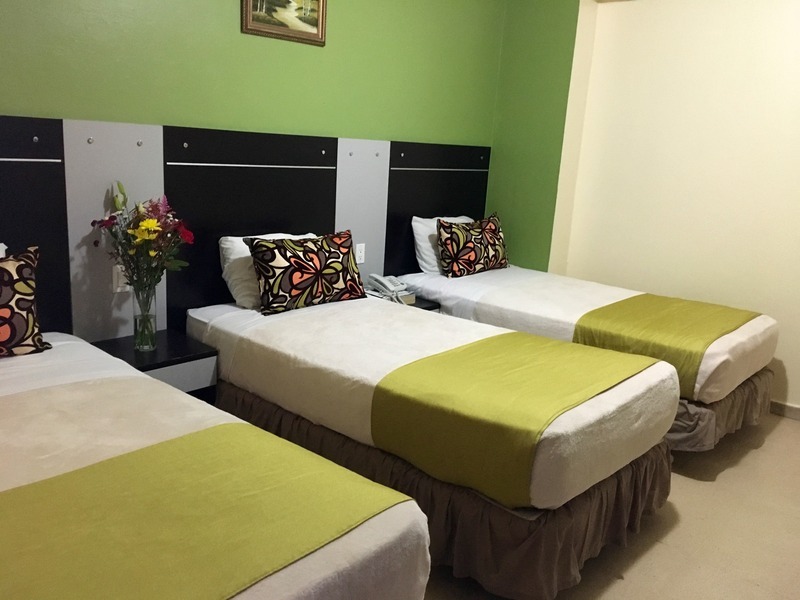 ﻿ Best Price on Hotel 2 Mares in Panama City + Reviews! Hotel 2 Mares features an outdoor swimming pool, a restaurant and rooms with free WiFi. Located next to La Loteria Bus Stop, it is set just outside La Exposición district. 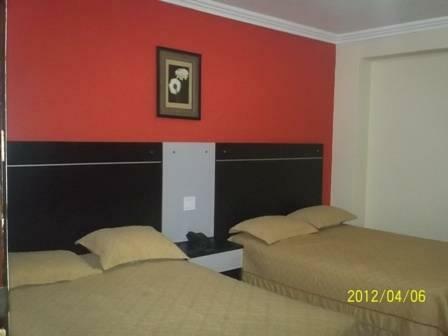 Each simply decorated room at Hotel 2 Mares has air conditioning and cable TV. There is a private bathroom with free toiletries. The city’s seafront and Cinta Costera Park are less than 0.6 mi from the hotel. The famous Panama Canal can be reached in 10 minutes by car, while Marcos A Gelabert Airport is 3.1 mi away. I'm glad that I was only staying for one night when passing through Panama City. I would rank this hotel barely two stars. The neighborhood didn't feel very safe at night and there isn't very much to do in the area. The bed was uncomfortable and the TV only had a handful of spanish stations that didn't come in very well. This hotel is okay. 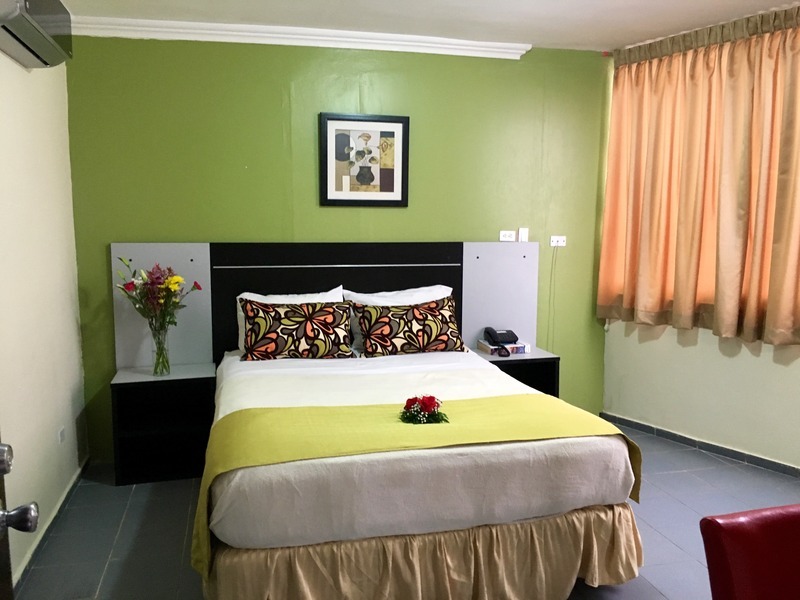 You can find better hotel for the same price range. Saw a roach on the wall, roof leaked in rain. The restaurant downstairs is nice. The staff are friendly. Good. Will definitely visit again because of the free wifi, good English speaking staff and free breakfast. 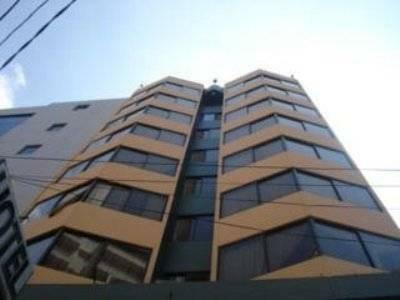 It's a budget hotel located in the down town area but further away from the financial area and closer to the locals. There are a lot of casinos and bars nearby so be careful at nights.